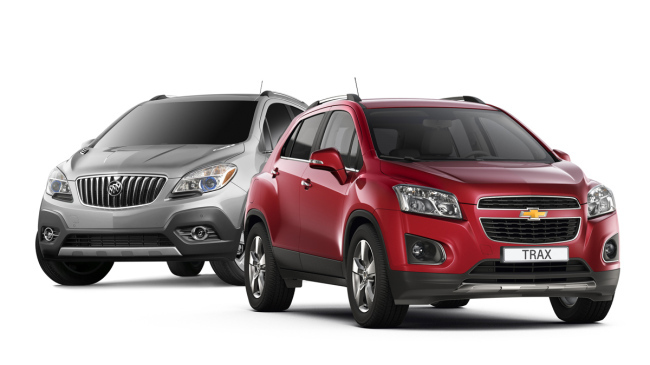 News : Chevrolet Trax wins safety award in U.S.
Chevrolet Trax wins safety award in U.S. The 2015 Chevrolet Trax, General Motors’ small sport utility vehicle, won the top safety award by the Insurance Institute for Highway Safety in the United States on Feb. 24, GM Korea said in a press release. “The Trax received a good rating in all test categories, including the small-overlap test,” the company said. PREVHyundai Motor's Accent tops subcompact market in China in Jan.